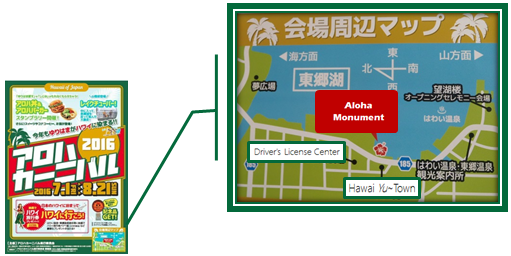 Extending from the shores of Lake Tōgō to the Hawai beach on the shores of the Sea of Japan, Tōgō Hawai Seaside Park is a large waterfront park built for sports and recreation. Activities are mainly centered around its sports facility, but visitors can enjoy fishing and leisurely walks as well. The park’s multi-purpose facility, “Hawai Yume Hiroba,” was constructed with a style of roof rarely seen in Japan built to accommodate all types of weather.